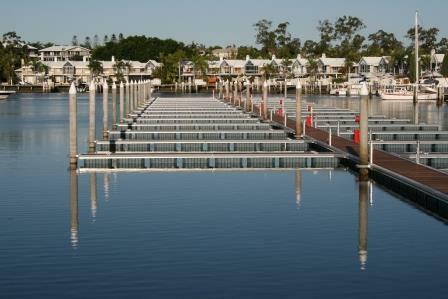 Superior Jetties has been based in Queensland for 30 years and is a manufacturer of a variety of marine berthing systems for both the domestic and commercial markets throughout Australia and internationally. Manufacturing processes include metal fabrication, concrete and plastic rotomoulding. Superior markets its products through a network of international licensees and dealers . With an emphasis on flotation products, Superior’s marina systems include Super Elite™ and Elite™ for heavy duty concrete , Capri™ as an aluminium system which is easily transported and UMD™ modular docking system. The systems can be blended and numerous marine accessories are offered including jetski docks. Superior’s Award winning Waterscape® pontoon system has received a number of prestigious awards including an International Design Award (2015). 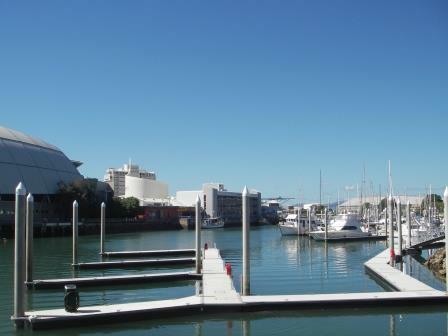 Waterscape provides a myriad of applications for waterfront clubs, resorts and marina precincts to extend their commercial use of water space. 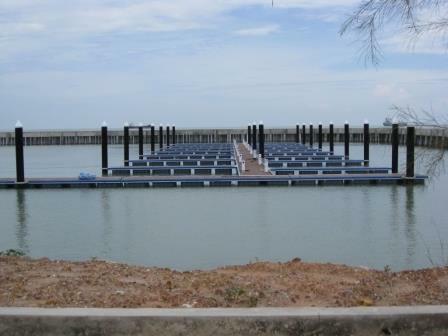 Superior has undertaken many significant commercial and government projects around the world inclusive of marinas, jetties, ferry terminals, piling and resort aquatic areas.